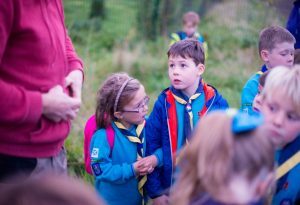 The past year has seen an increasing number of Young People taking part and Adult volunteers becoming involved in Scouting in the Borders which is excellent news. This has kept our Appointments Advisory Committee and Getting Started training busy and active on a regular alternate bimonthly programme. Groups are offering a varied and engaging programme to all Young People from regular weekly meetings to all manners of trips out be they local or city based. 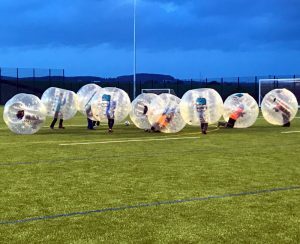 Nights Away Experiences are a regular part of many Groups activities involving all sections on a local, national and International level. 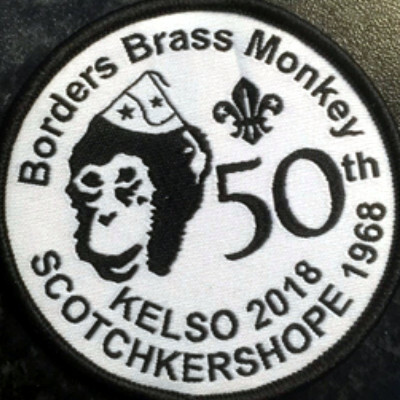 The Borders were very fortunate to have 10 Explorers participate in the Blair Atholl Jamborette along with 7 selected for the 2019 American World Scout Jamboree. 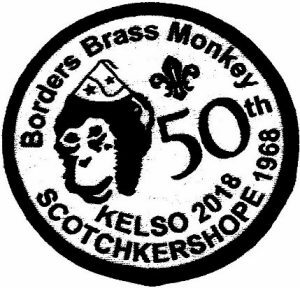 In January a District Brass Monkey camp enjoyed by 100 Scouts was held at Kelso Racecourse which celebrated the 50th Anniversary of the first one held in the Borders which is said to be the birthplace of the Brass Monkey camp. This year we have also appointed our first Assistant District Commissioners for Youth Involvement – one will be appointed in each cluster and so far, two out of three are in place. 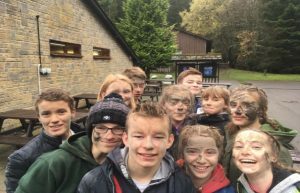 These roles are being filled by young people between 18-25 who are bringing a fresh new viewpoint to the District team and they are already ensuring that the views of Young People are at the heart of what we do. Borders District have been very fortunate to be the beneficiaries of a substantial bequest by the late David Hendry of Jedburgh for which we are extremely grateful. Part of this has been used by SHQ to fund a Local Development Officer for a two-year period. This is allowing us to target specifically three groups, one in each Cluster with the aim of growing them in adult volunteers, sections available and number of young people involved. Whilst the benefits of having an LDO directly involved in the District are immense, it cannot be under estimated the additional work load placed upon the District team. The balance of the bequest has been made available to the District to benefit directly all of the Young People. This is now beginning to take effect with distributions flowing out to groups. Borders District has a huge geographical spread covering approximately 5000 km2 which creates a logistical challenge for all involved. Huge thanks to all of our dedicated leaders, District Executive and District Team for tackling this head on and making opportunities available for the Young People over all of this area. It was with great pleasure at our District AGM in May I was able to present four Chief Scout’s Commendations for Good Service and four Awards of Merit to leaders and Executive members. 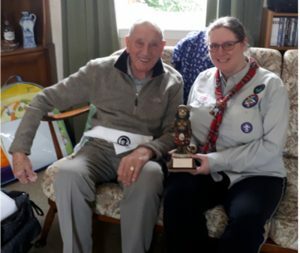 A long-serving Scout Master from Selkirk has won a public vote to be immortalised in a mosaic artwork. Graham Coulson has achieved many things in Scouting and elsewhere, but this is the first time he – or any other Scout leader, I would guess – has been selected by public vote to be incorporated in a piece of artwork. 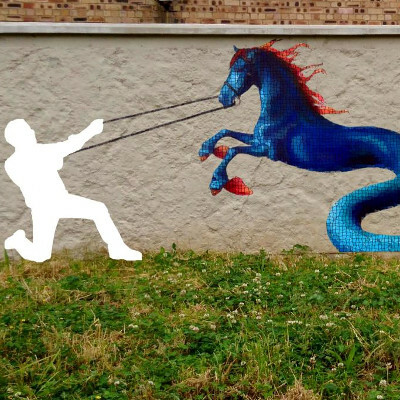 The work, designed by artist Svetlana Kondakova, is part of her flood defence project. See further information, with photos, on the Border Telegraph website. 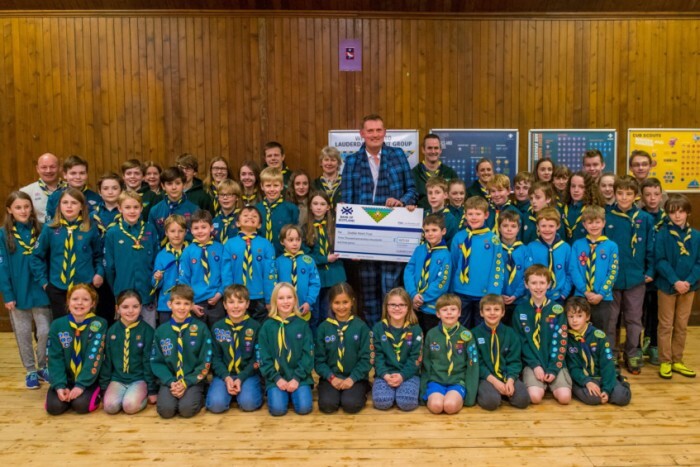 When the Beast from the East hit and snow disrupted life across our Region, one enterprising Scouting family took the chance to raise money for the Tweed Valley Mountain Rescue Team. 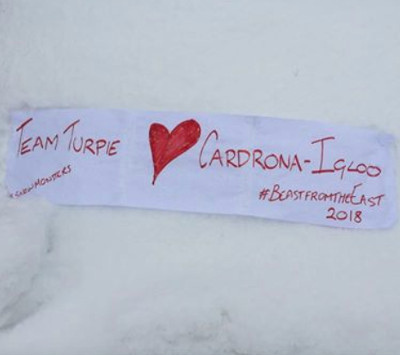 Cheryl Turpie, Group Scout Leader at Cardrona, followed her sons in sleeping overnight in their igloo, and their example was followed by Craig Turpie, who is Chairman of the World Scout Committee. 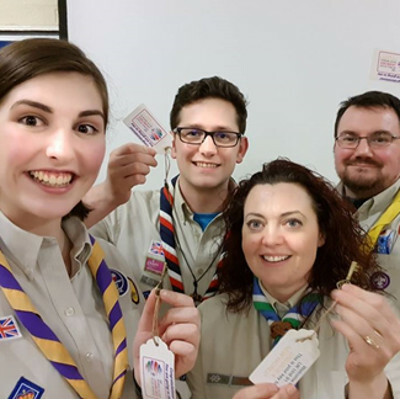 You can find information, including a video, on the SES Scouts Twitter feed, and further details and a chance to contribute to this excellent charity, can be found here.